While many flights can be long and exhausting, they don't have to make you miserable. 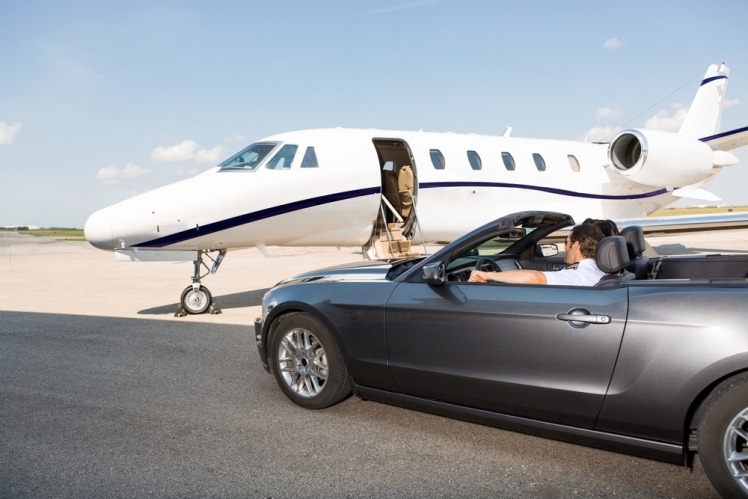 In fact, some flights can be quite the opposite – that is if you can afford them. Picture chowing down on expensive caviar and sipping tasty champagne in a private cabin while you mingle with the rich and famous in your own exclusive lounge area. Well, if you have the cash, this could be you. 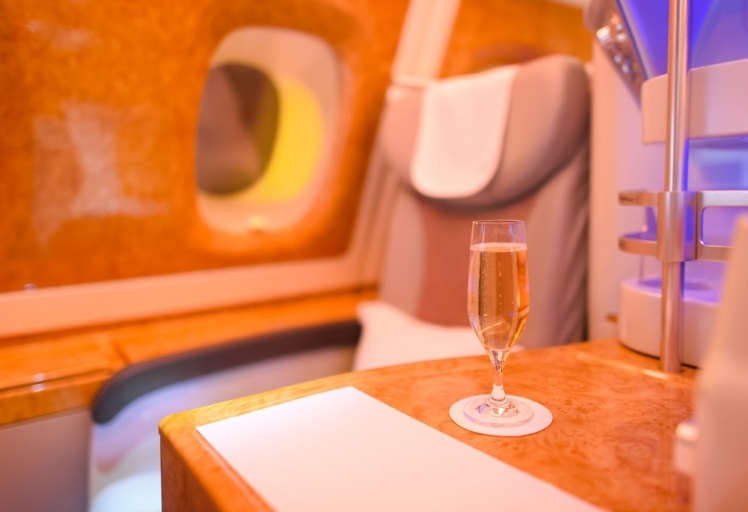 If you are looking for a way to spend the money that is burning a hole in your pocket or if you are simply just curious as to how the billionaires of the world travel in style, read below to see the list of the most luxurious airline tickets you can buy from Insidermonkey.com. 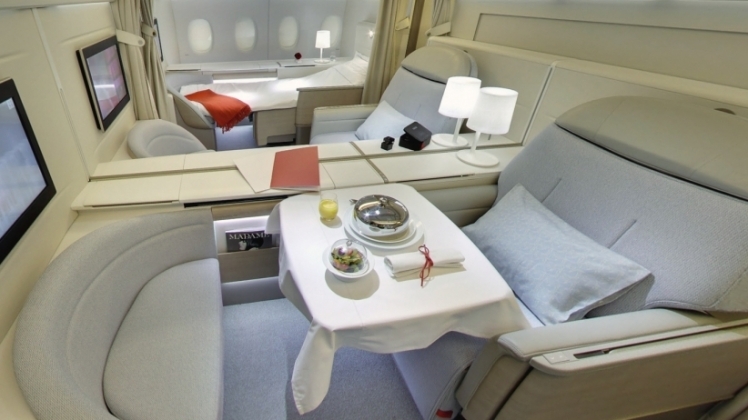 If you fly first class with Air France you will be treated with exclusive coat service and storage facilities. It has bedside tables and curtains that make you feel like you're sleeping in your own cozy bedroom – all for about $13,000. Qantas has a variety of wines and bubblies in stock for your trip in their first class suite. There is lots of space as well as cozy beds of sheepskin mattresses to give you that genuine Aussie hospitality. 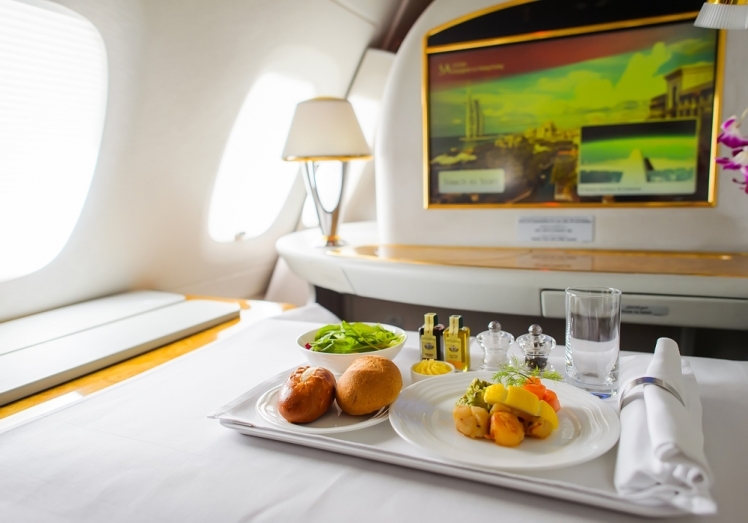 You will also be treated to a five-star menu prepared by a world class chef – for about $15,000. 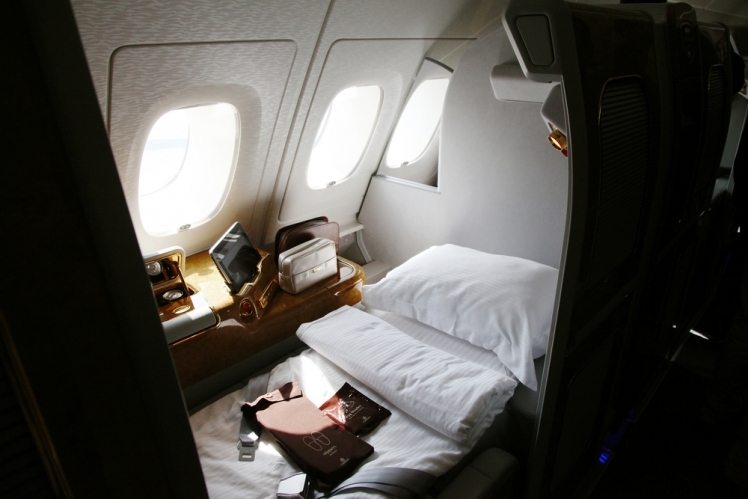 This trip will give you a luxury bed and a dinner spread that is considered unbeatable in the airline world. You will also be treated to the Salvatore Ferragamo amenities kit and expensive Dom Perignon champagne to help you get the most out of your feel-like-a celebrity experience – all for about $20,000. If you like nightclubs, you may enjoy experiencing a nightclub in the sky. 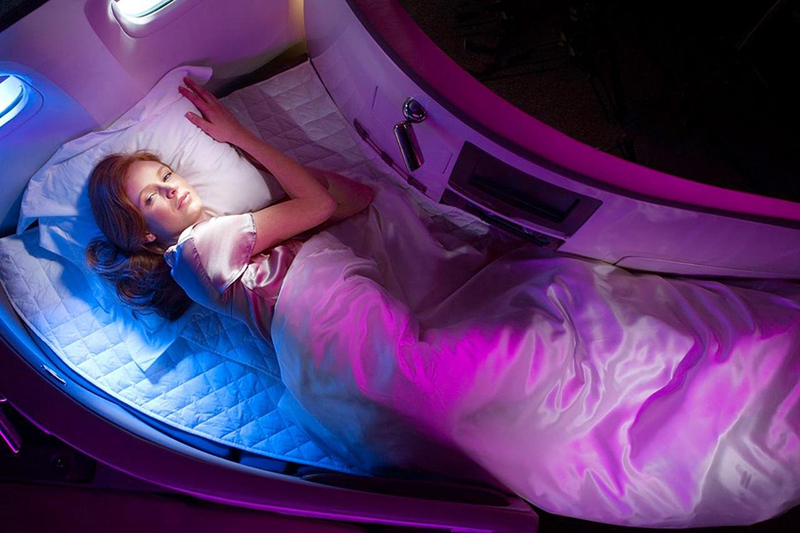 On this trip you will be treated to dimly lit purple lights, snazzy interiors and a bar that will allow you to socialize with other passengers. It will only cost you about $21,000. 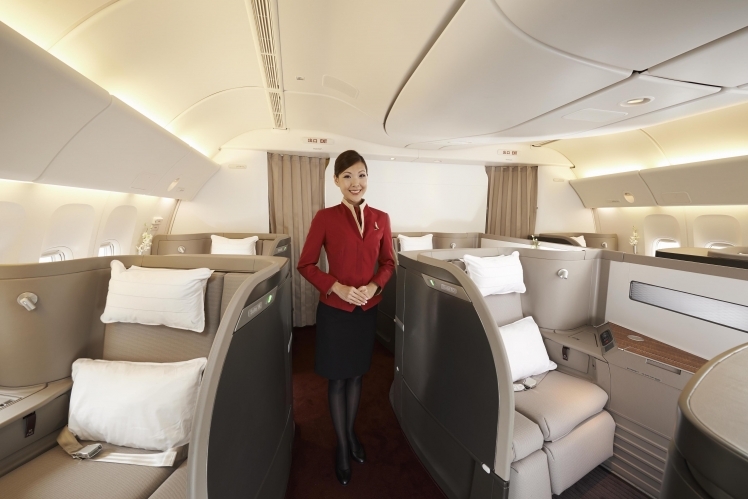 The Japan Airline First Class Cabins actually have compartments, or JAL Suites, that include leather seats that convert into comfortable beds. You will also be offered an air-massage device to help you relax in style. You can get all of this for about $24,000. 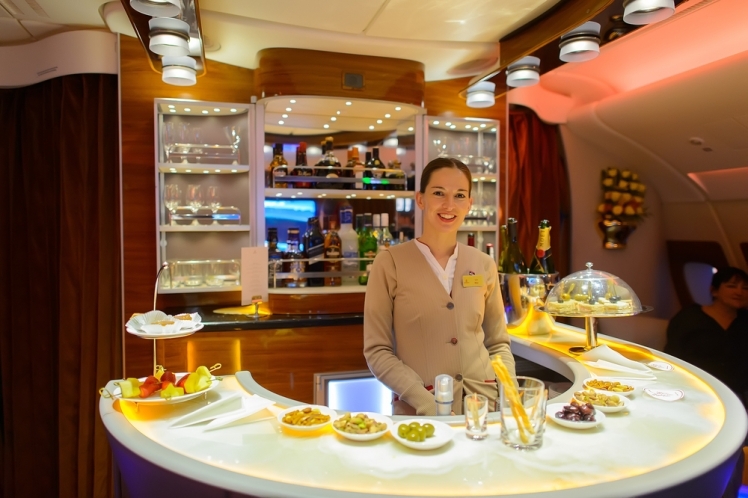 This airline will offer you some of the best international wines, caviar and lavish spreads of Hong Kong dishes. You will also be treated to amenities kits by Ermenegildo Zegna and Trussardi – all for about $26,000. 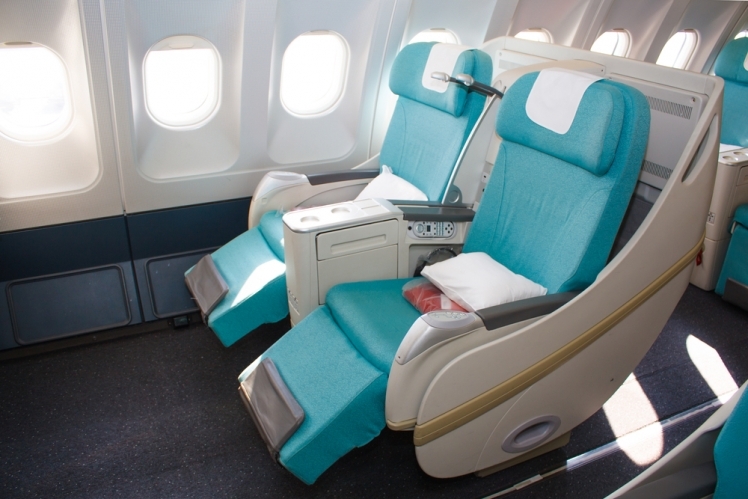 These seats use state-of-the-art technology to give you complete comfort – with reclining facilities, noise cancelling audio systems and a 23-inch LCD television. The food and wine list are also considered among the best. The cost for this experience is approximately 27,000. 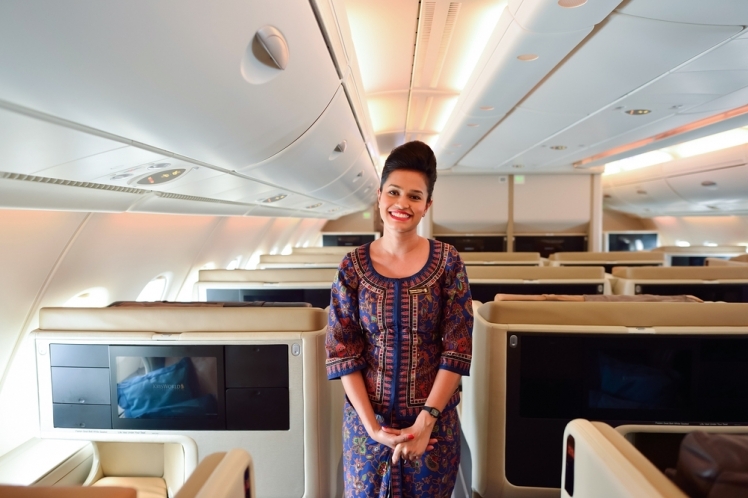 This first class experience comes with a spacious convertible seat as well as a mini bar, massage chair and tonnes of entertainment options – all for about $28,000. 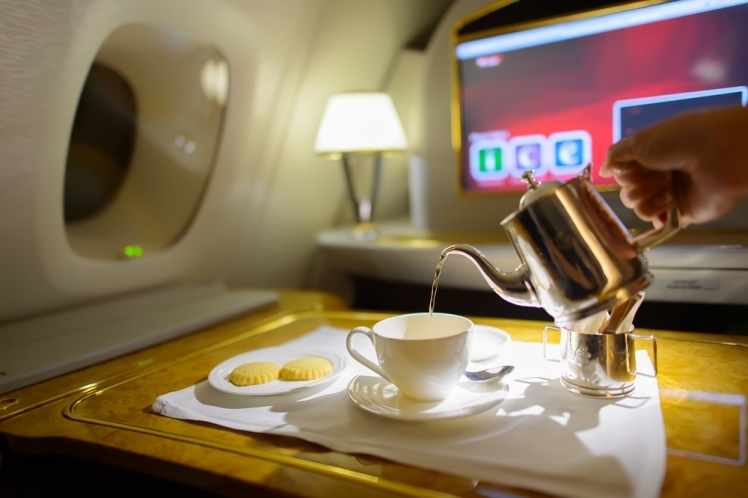 For about $30,000 – one of the most expensive first class airplane tickets available – you will be treated to an on-board spa, private compartments, mini bars, flat beds and vanity tables. Here you will be treated to a world-class menu, comfortable seats and beds, quality amenity kits and an A-list wine selection. You will also receive the extra perk of air humidifiers that provide passengers with especially conditioned oxygen – for about $30,000.